Villagers from the community of Azacualpa, La Union, Copán, sent images showing that thousands of fish have been found dead in the Lara River due to contamination of mining activities of Minerales de Occidente (MINOSA), a subsidiary of mining company Aura Minerals ). BUFFALO, NY - It was an unpleasant sight Tuesday, as a number of dead seagulls were found washed ashore Gallagher Beach in Buffalo. 27th June 2017 El Dia De Cordoba reports - 4.5 TONS of fish dead due to pollution in the Guadalquivir river in Spain. 27th June 2017 REUTERS reported- 150,000 birds killed due to avian flu in South Africa. 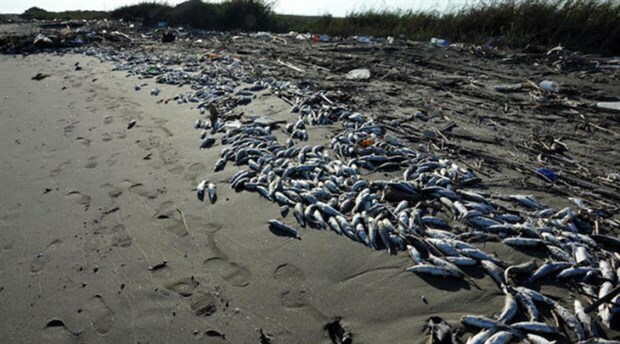 26th June 2017 BIRGUN reported - Thousands of dead fish wash ashore in Bursa, Turkey. It was claimed that a factory near the bulk of the fish deaths in Bursa had released toxic waste. 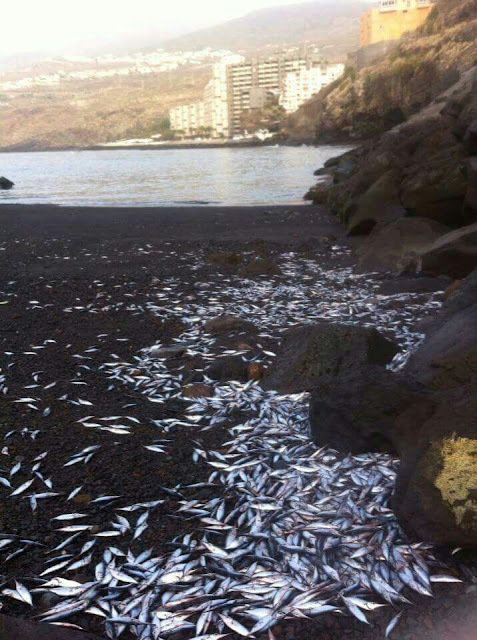 Thousands of dead fish in Turkey. 26th June 2017 DiariodeAvisos reported- Hundreds of dead fish wash ashore in Radazul, Tenerife, Spain. 26th June 2017 FranceInfo reported- Thousands of dead fish found in a lake in Saone-et-Loire, France. The cause was thought to have been the heat. 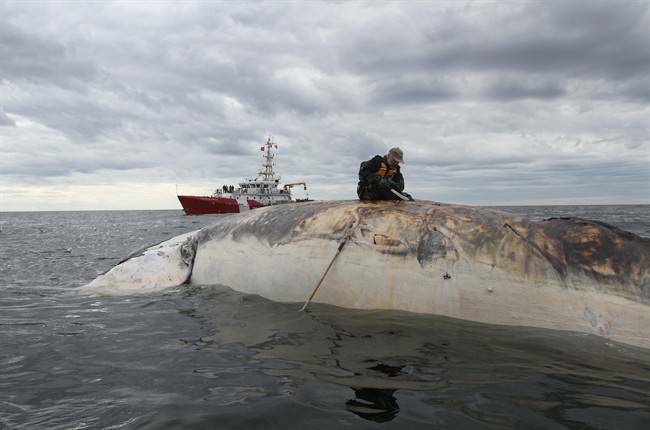 25th June 2017 GlobalNews - 6 right whales found dead, is 'unprecedented' in the Gulf of Saint Lawrence, Canada. 24th June 2017 nola.com reported - Hundreds of dead water rodents (Nutria) washed ashore in Mississippi, America. Hundreds of nutria were found washed ashore on a Mississippi beach on Friday. Officials speculate the rodents could have been washed out of the Louisiana marsh during Tropical Storm Cindy.